As you know, for the past four months Splashback campaigners have been working in co-operation with a group of City of Edinburgh Council councillors and officials. 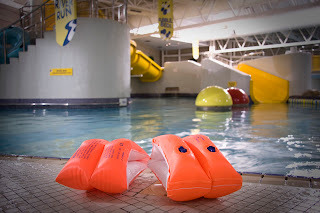 Together we have been progressing our bid to reopen Leith Waterworld (LWW) as a community hub for health and wellbeing. This has been a shared endeavour and we have all made good progress. We were therefore surprised and naturally dismayed to learn last week that the City of Edinburgh Council is considering an alternative bid for the site. While it would be unhelpful to draw comparisons between our own ongoing efforts to secure LWW’s future as a revitalised leisure pool run by a community-led social enterprise, and the proposal to redevelop the site as a commercial play venue, we wish to remind readers and the City’s decision-makers just what is at stake at the Full Council meeting this Thursday. The Splashback campaign was born, in November 2011, to prevent the loss of a unique water facility for children, families and people with disabilities. We were concerned about three things 1. the potential future of the site in the heart of Leith 2. the impact that closure would have on the community and families in an area of known deprivation, and 3. the impact on children’s participation in swimming throughout the city at a time when not only is childhood obesity is on the rise, but also one in three kids leave primary school not being able to swim. 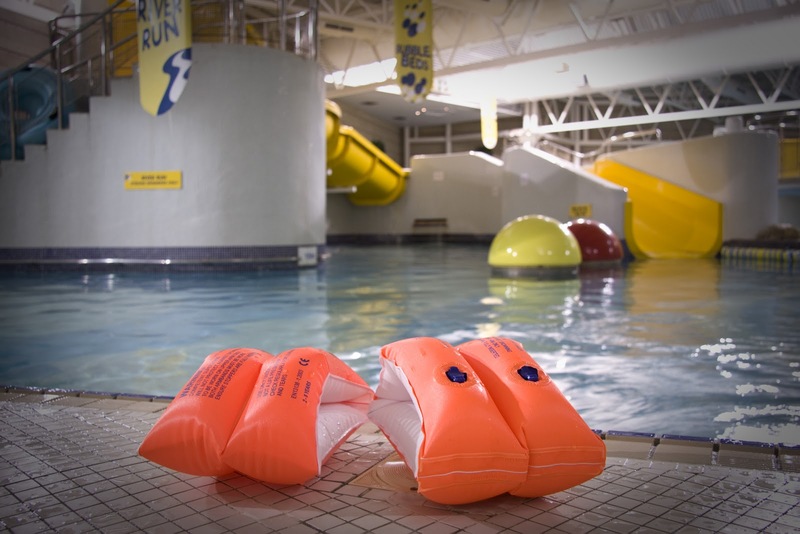 We were delighted when, on 31 January this year, the city’s Councillors overwhelmingly voted to work with Splashback until the end of the year and to develop a feasible business plan for a community-run Leith Waterworld. We could do something special here” and “Don’t we owe it to the community to give this our best chance?” were just two phrases used by the Councillors that day. Finally we thought they got it.After over a year battling with us, they seemed to recognise the benefits the pool offers to our young people, to the disabled and to our communities. The Councillors seemed to recognise and signal that, rather than fighting, it would be better for all of us to work together on trying to secure a positive future for the site. The decision that day appeared to reflect the administration's desire to work cooperatively with the citizens of Edinburgh, as set out in the new “Coalition Agreement, “A New Contract WITH the Capital” signed by the Labour and SNP councillors in May 2012 in order to secure the deal that led to an administration being formed. Over the last four months, we have worked with Councillors and officials in good faith, and while there remains much still to do, we have made significant progress. We have gone out to tender for external advisers, applied for charitable status, put together a fundraising plan, applied for money to help us employ a development manager and had positive initial discussions with other potential funders. On Thursday, the city’s Councillors therefore have to decide the following: will they stand by the commitment made in January in the Chamber and on record to the people of Edinburgh that they would work with the community to secure a positive future for the site? Will they continue to work with us in order to secure the best deal for toddlers, children, families and the disabled – making sure that there is affordable and adequate swimming facilities for ALL of our community? Or will they allow a commercial bid to derail the first cooperative project the Council has embarked upon with Edinburgh's citizens? We ask that the Councillors consider this carefully and weigh up what is in the best interest of their constituents, whom they are, after all, elected to serve.